Smartphone retailers are scrambling to get as many iPhone 4 and 4S devices out the door as possible before an expected debut of the so-called iPhone 5 on September 12. If you've always wanted an iPhone, or looking for an upgrade, but were unwilling to plunk down $200 for the latest16GB model of Apple's smartphone, now is a good time to go iPhone shopping. Several retailers are offering deals from $50 to $150 (depending on the model) for an iOS smartphone with a new, two-year contract. Here's a look at the latest iPhone deals available near you, as well as a few tips on how you can turn your old iPhone into cash. The latest retailer to sweeten the iPhone pot is Walmart, which offers the 16GB iPhone 4S for $148. 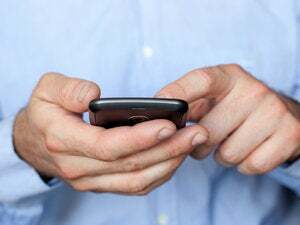 Wally World was selling the same device for $188 earlier this year, which is cheaper than most competitors that sold the handset at Apple's standard $200 with a new, two-year contract. But with more drastic iPhone price drops showing up, Walmart decided to cut its price even further. The $148 can be yours on AT&T, Sprint, or Verizon as long as supplies last. This deal is in-store only. 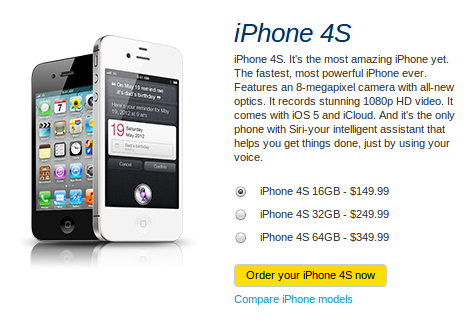 AT&T and Verizon are still charging full price for the iPhone 4S starting at $199, but Sprint is offering the 16GB iPhone 4S for $150. You can also save yourself $50 at Sprint with the 32GB iPhone 4S for $250 or the 64GB handset for $350. To sweeten this deal even more, Sprint is offering a $100 American Express gift card with every online smartphone purchase until August 26. Similar to Sprint, Target Mobile offers the iPhone 4S for $150 with AT&T, Sprint, or Verizon. This deal is in-store only. If you want to spend as little as possible without dropping down to a free iPhone 3GS, Best Buy is currently offering the 8GB iPhone 4 for $50 (AT&T and Verizon) instead of the usual $100. You'll get the same high-resolution Retina display as the iPhone 4S, but no Siri integration. For people who'd prefer to get their phone at an Apple Store, the company is willing to match the prices you'll find at some of the retailers above. You can get a 16GB, 32GB, or 64GB iPhone 4S for $150, $250, or $350 respectively, Macworld confirmed with an Apple Store representative. But these lower prices aren't advertised, so you'll have to ask your sales representative about Apple's price-matching policy. Apple's deal is in-store only and not available online. If you're thinking about dumping your old iPhone for a cheaper iPhone 4S or in anticipation of the "iPhone 5" then now is the time to get the ball rolling on your trade-in. Some electronics trade-in dealers offer a price lock guarantee, meaning you can sign up to sell your phone now, and not worry about the value dropping the closer we get to the date of the expected new iPhone launch. Trade-in site Nextworth, for example, has a 21-day price lock-in and is currently offering $300 for an AT&T 16GB iPhone 4S that is fully functional and doesn't have a cracked display. The trade-in dealer is offering $274 for a Sprint or Verizon model. 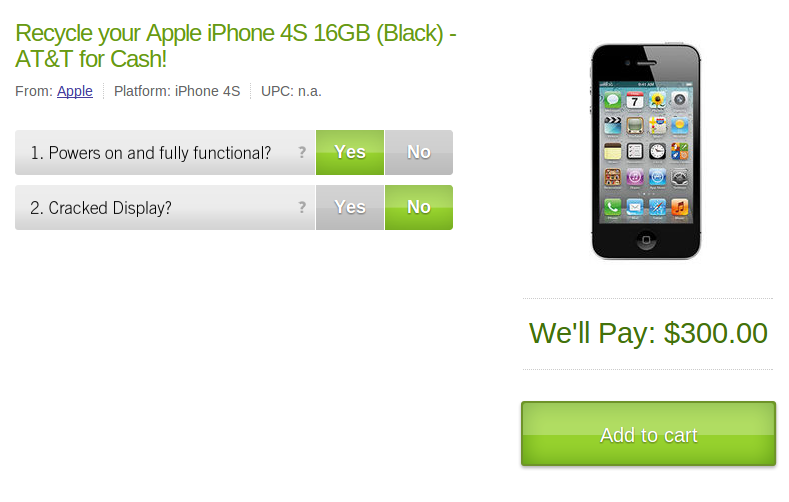 If you own an iPhone 4, Nextworth offers $175 for a 16GB device locked to AT&T. 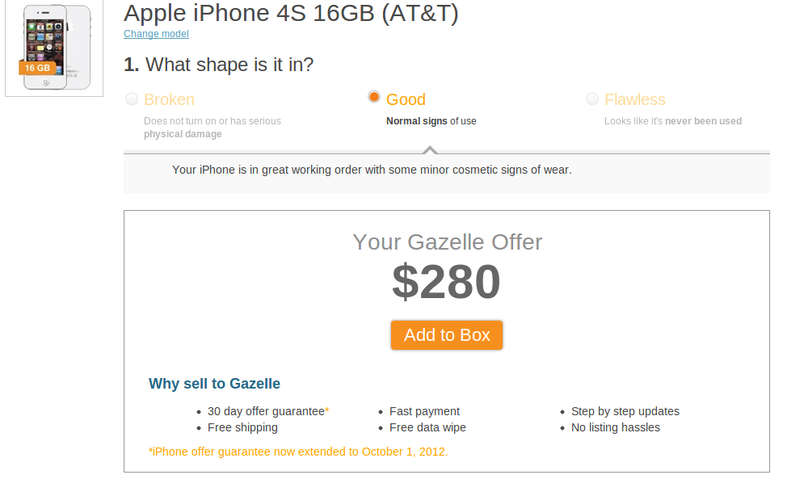 Gazelle has a price lock-in on the iPhone until October 1. For a 16GB iPhone 4S on AT&T in good condition, you can get $280 for it and $254 for your old phone on the other two carriers. You can also get $159 for a 16GB AT&T iPhone 4 and $132 for the 8GB Sprint/Verizon version. Assuming Apple keeps to its current pricing structure, a new iPhone may mean the iPhone 4S drops to just $100 with a new two-year contract, the same price Apple is currently offering for the iPhone 4. The downside, however, is that Apple typically offers just 8GB of storage capacity on these lower end models. So if you want an iPhone 4S with 16GB, 32GB, or 64GB, now is the time to go deal hunting.